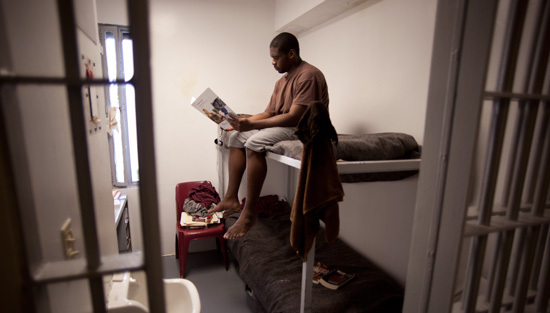 Community corrections centers are designed to provide a criminal justice solution for a specific group of offenders. Intermediate Sanction Level III, IV is indicated for those offenders who posses a serious criminal history and are chronic substance abusers. In addition, this group may be underemployed or unemployed. Finally, this sanction is reserved for those whom hold a strong potential for eventual incarceration or have served a term of incarceration and are returning to the community.